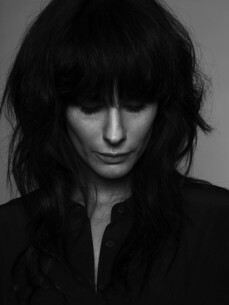 Her relationship with CLR continued into 2015 with her sophomore EP “Distant” reasserting her position on the global techno scene. This followed a sublime three track EP on Sleaze, and preceded her September release on the mighty Soma Records. The “Confined Heart” EP, and especially the title track, showed off a more subtle and emotional side to Rebekah’s productions. A perfect complement to “Kill Floor” which does exactly as the name suggests.